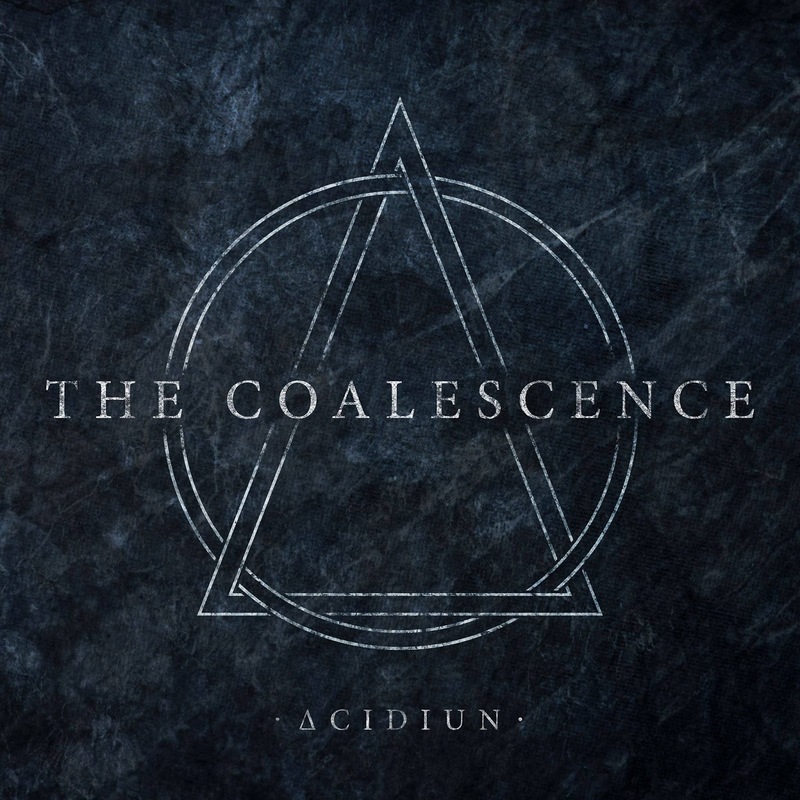 Sometimes it takes a seemingly unrelated source to explain why an album is so damn good, and that’s certainly the case with Acidiun’s 2018’s release “The Coalescence”. This record is the death core album by a newcomer to beat in 2019, at least in the sub-genre’s more technical and venturesome sphere. There’s a very good reason why Acidiun’s album edges ahead, and the reason is provided by the world of evolutionary biology. It’s not surprising that a scientific theory could help explain why “The Coalescence” is such a commanding album, and why Acidiun is such a fascinating band; after all, you could write a doctoral thesis on this band’s complex musicality. 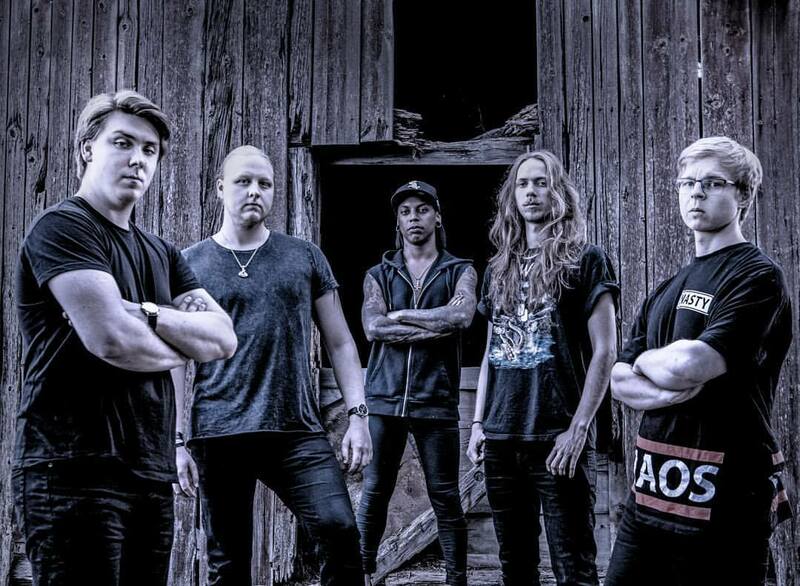 Based in Uppsala in Sweden, Acidiun has been able to craft music isolated from the main branch of death metal. 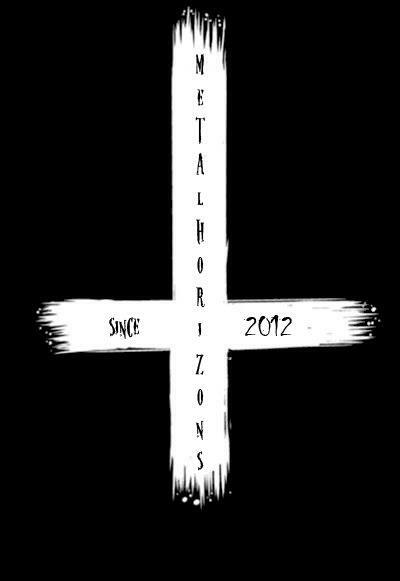 That’s certainly not to say Sweden lacks other death metal bands. Acidiun has developed a truly distinctive voice, one that was first heard by the majority of the international deathcore community on 2015’s “9 Circles.” That EP certainly put Acidiun on the map, but it was a mere appetizer compared with what’s served on “The Coalescence.” Both these releases are unquestionably intense and impressive displays of technicality and originality, seeing Acidiun garner increasingly more attention and acclaim in the global metal scene. Acidiun has continually refined its sound over the years, bringing more artful sculpturing to its downtuned dissonance, and setting that against a backdrop of often kind of experimental textures. 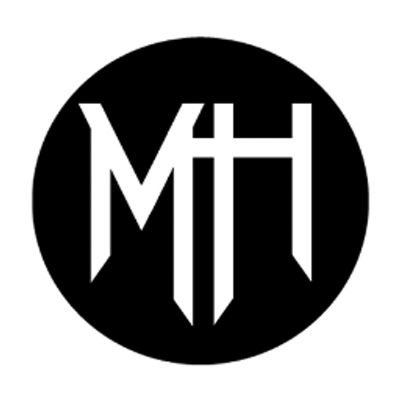 The band’s work has evolved to become steadily more nerve-shredding and formidable, with the usual riff-based shreds of death metal mutilated into a seething and polychromatic canvas of avant-garde atmospherics. The crushingly heavy technicality on the eight-song release will either be wholly attractive and hypnotic, or simply bewildering. There are no doubt a few metal fans who appreciate where Acidiun are heading in theory, but are left scratching their heads trying to find an entry point into the band’s works. The cryptic and claustrophobic vortex of “The Coalescence” won’t make that quandary any easier, and if you felt Acidiun’s sonic template was a maelstrom of inaccessibility before, nothing has changed in that regard. Still, challenging music is the point here, and if there’s one thing Acidiun demands, it’s full commitment to its releases. Guitars provide deluges of malformed riffs and piercing notes plucked from the depths of the cosmos. However, it’s the multifaceted and atmospheric turbulence that exhibit the band’s prowess at splicing anti-harmonic insanity with maestro dexterity, to hammer the inhospitably home.